Are you ready to join us for an exciting cooking project? 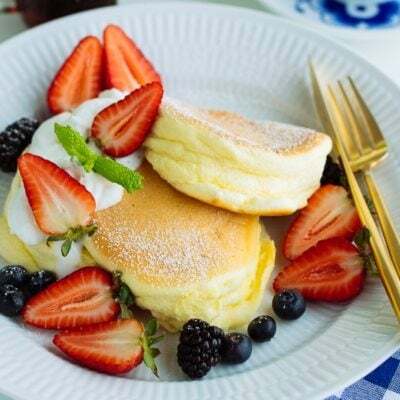 It’s about discovering Japanese comfort food through Midnight Diner: Tokyo Series, a Japanese TV series that is centered around food and bonding. 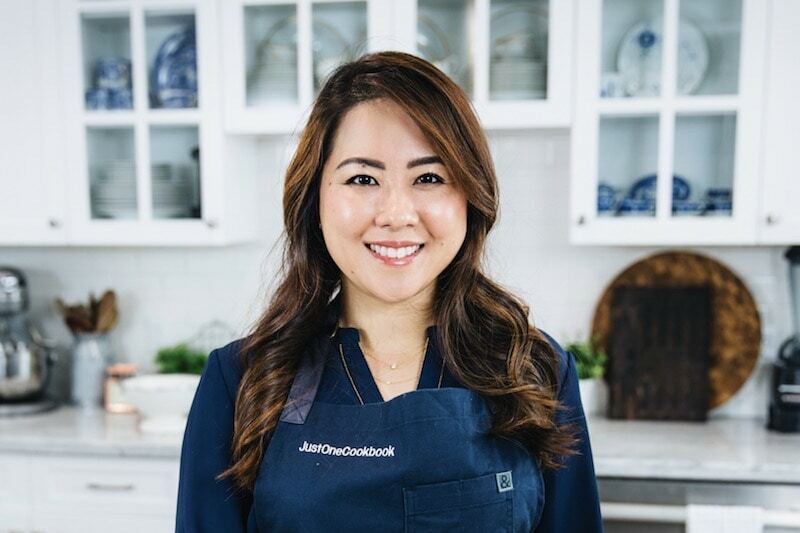 There will be ramen, savory rice dish, hot pot, sweet plum wine and even a Japanese-version of corn dog to cook and savor together. As we’re anticipating the arrival of the cooler months and pre-holiday season, it means there will be a lot of cooking and eating for many of us. How about making it fun and fulfilling by tackling a cooking project together? We’ve pulled together every dish that is featured on Midnight Diner: Tokyo Series (Season 1) from Episode 1-10 for you to follow through. 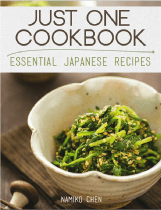 All the recipes are representative of Japanese home cooked recipes that you will not typically find at the Japanese restaurant menus in the US. So this cooking project is about sharing Japanese culture, a few delicious dishes, a new experience and ultimately a good time. 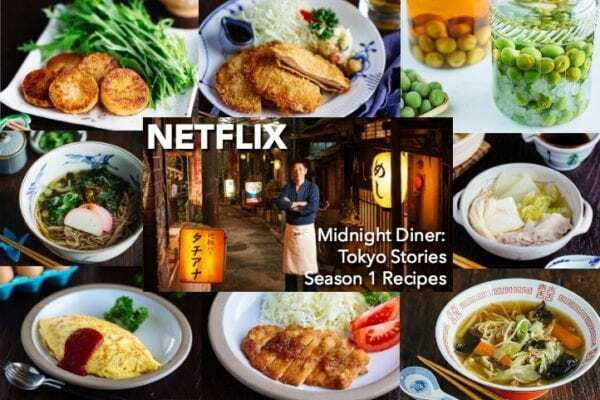 For those who have yet to watch the show, Midnight Diner: Tokyo Stories is a Japanese TV series inspired by a best-selling manga which focuses on a chef, known as “The Master” who runs a small diner in Tokyo and his connections with his customers from all walks of life. Each episode starts with The Master preparing a specific dish upon the request of his customer and there we learn about their life story. 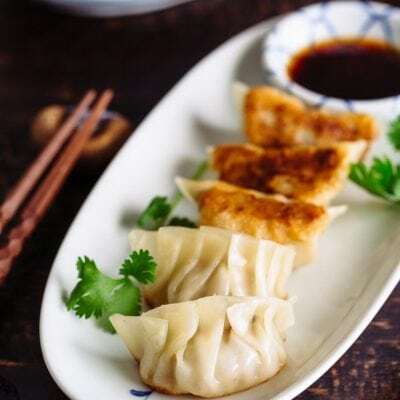 It is essentially a show about human connections and the healing powers of food – in the case of Midnight Diner, Japanese comfort food. Since Midnight Diner is all about bonding, you should really invite your family or a few good friends or neighbors or even potential new friends to tackle this project together. 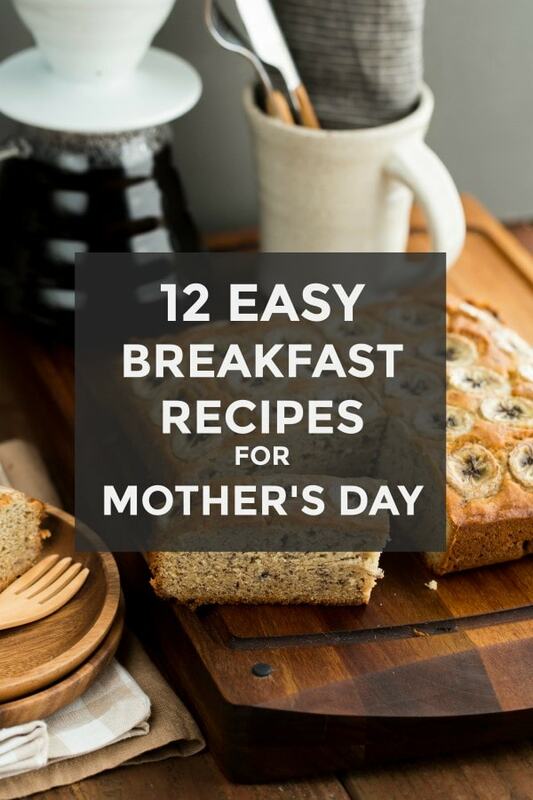 Watch the show at the weekend and cook each recipe right after. If you like, you can even do the shopping together. We think you’re going to enjoy this! Forget about instant ramen in a cup, and mark this ramen recipe down instead! 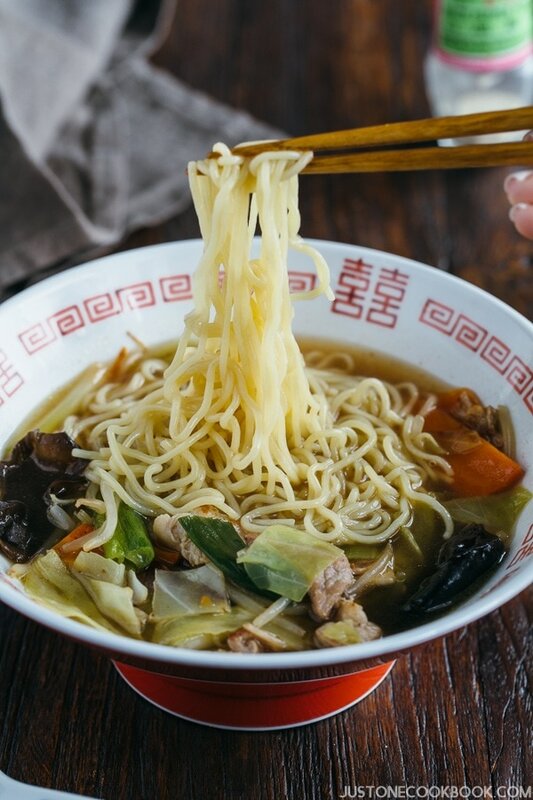 Easily one of the quickest ramen you can pull off at home, Tan-Men is ramen noodle soup topped with stir-fried pork and vegetables. 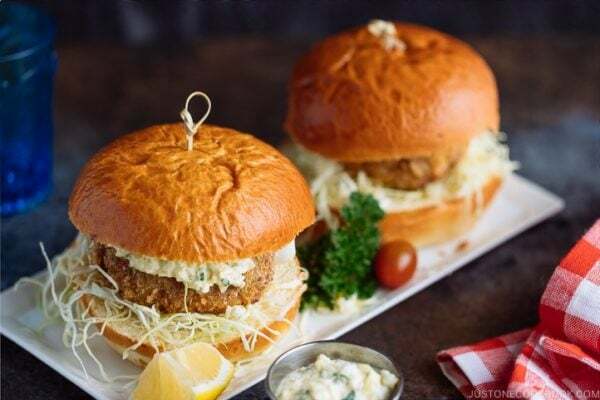 It’s light, comforting and filling enough to fuel your hunger any time of the day. Never thought of making corn dogs at home before? Time to give this Japanese version of American corn dogs a try! 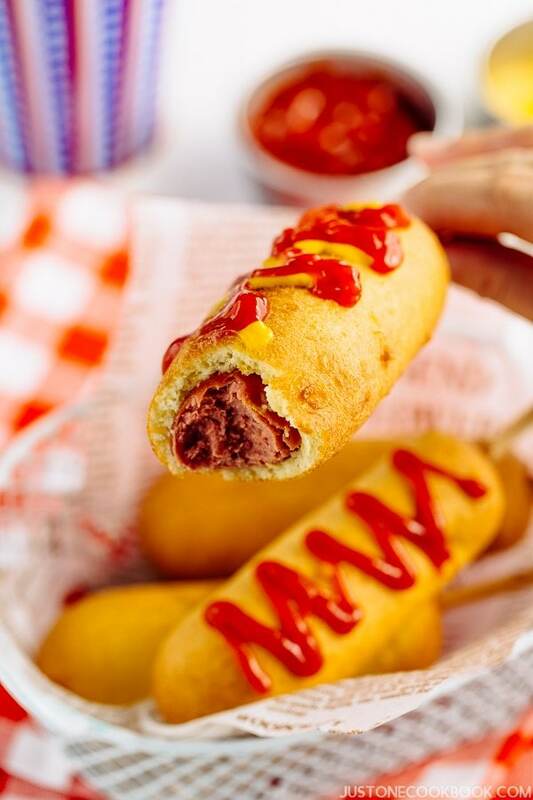 The homemade corn dog recipe takes just minutes to make, and they make a fun snack for parties. 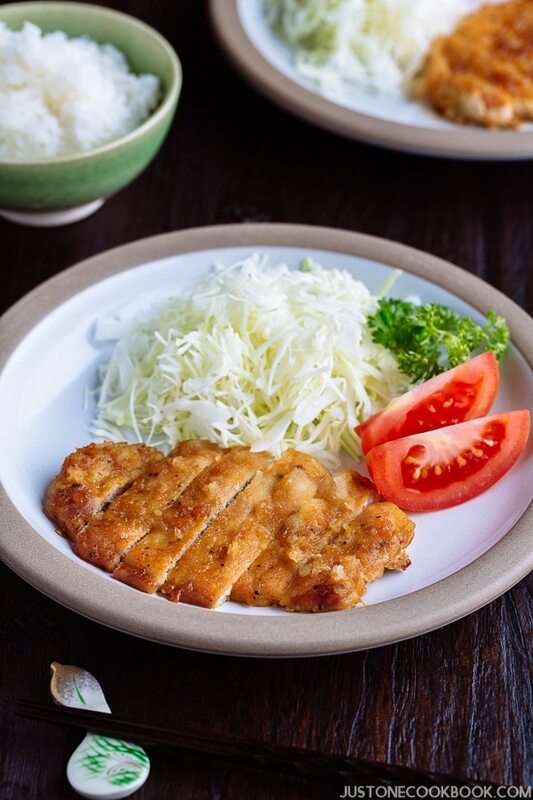 A regional food from Mie Prefecture in central Japan, Tonteki (トンテキ) is a Japanese pork loin steak dish cooked with thick garlic soy sauce and served with steamed rice and shredded cabbage. A delicious dinner that can be done under 30 minutes. 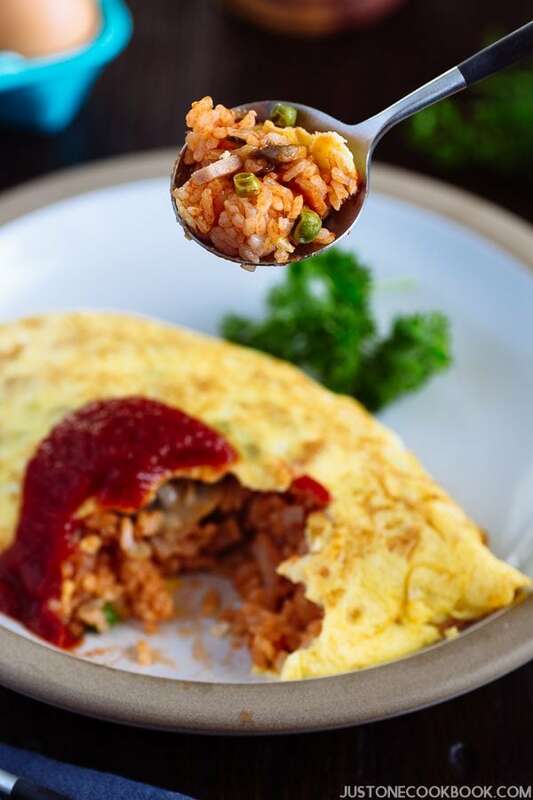 Sweet and savory tomato-based fried rice encased in a golden omelet pillow, Omurice (オムライス) or Omelette Rice is one of the most popular yoshoku (western-style Japanese foods) for over a century. 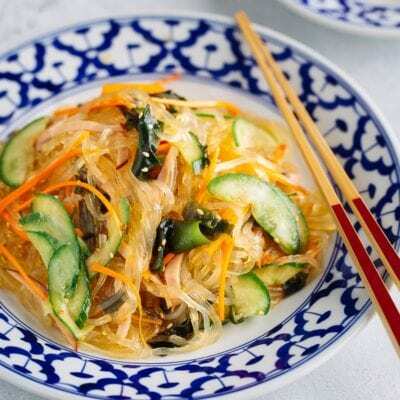 It’s a favorite among Japanese people of all ages and we think you should really keep this comforting dish in your family dinner rotation too. 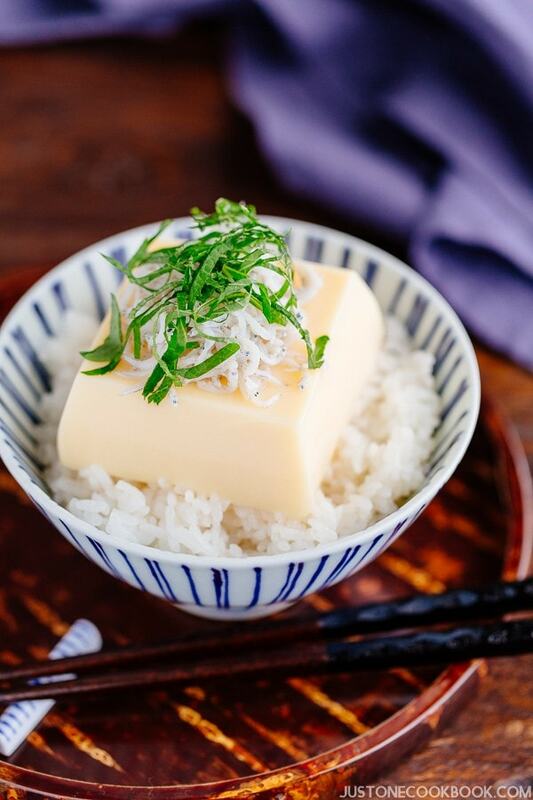 If you have access to these 3 Japanese ingredients – packaged egg tofu, kamaage shirasu (boiled baby anchovy/sardine), and ooba (shiso leaves), making this Egg Tofu on Rice is literally a breeze. 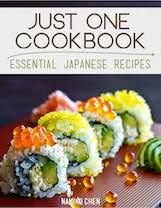 The only work you need to do is to cook up some steamed rice. 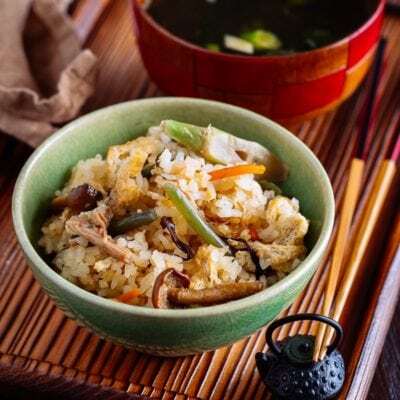 The rest is about assembling the tofu, kamaage shirasu, and thinly shredded shiso leaves on top of the cooked rice, and you’ll have some refreshing rice dish ready to go. 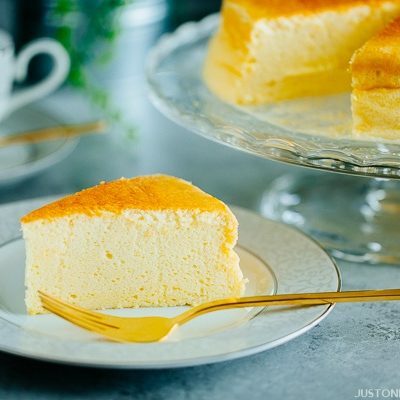 This recipe also shows you how to make soft and silken egg tofu from scratch. It is much easier than you think! You could enjoy the egg tofu as an appetizer or as a side dish to your meal. Plum Wine or Umeshu (梅酒) is a traditional Japanese liqueur made by steeping fresh Japanese plum (ume) in shochu/white liquor and sugar. 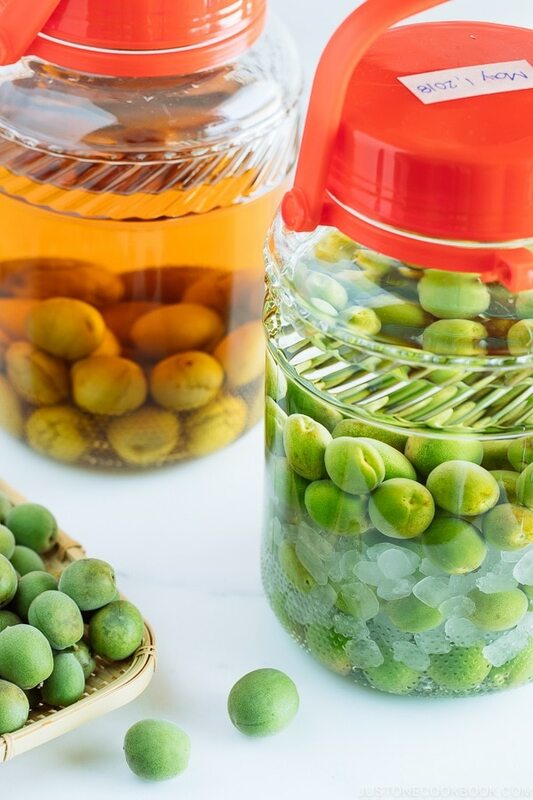 The sweet and sour flavors and its fruity aroma makes Umeshu a very appealing and versatile liqueur. 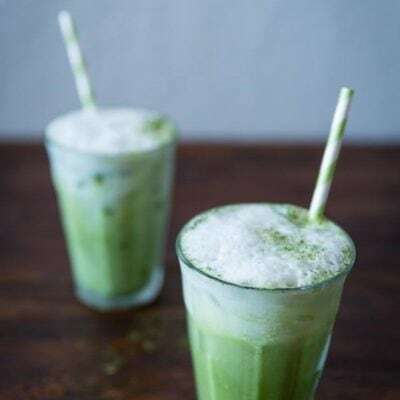 You can mix so many different drinks with it. Enjoy the plum wine at different temperatures; chilled or with ice, room temperature, or even hot in the winter. There are times when we need something hot and comforting just for ourselves. This Hot Pot for One, or more descriptively, Napa Cabbage and Pork Belly Hot Pot for One, will come to the rescue. 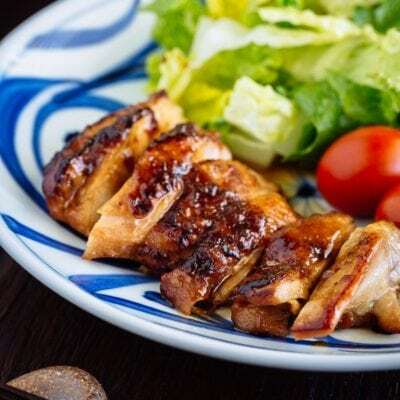 In this recipe, tender pork belly is cooked in a delicious and savory katsuo dashi with napa cabbage and enoki mushrooms. For the cooking project, you can make this hot pot with your spouse or with 1-2 good friends together. 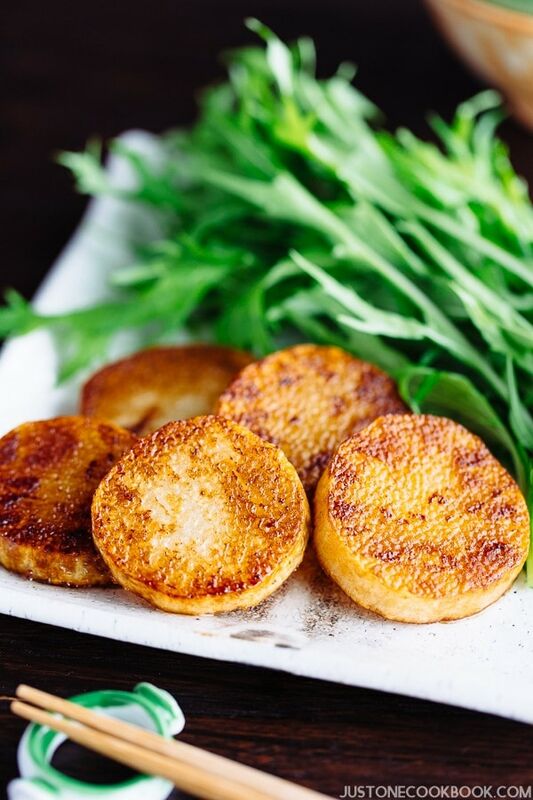 This crunchy and toasty Sautéed Yam dish is a simple yet authentic Japanese home cooked dish you can tackle. Look for nagaimo (長芋), a type of Japanese mountain yam, at your local Asian or Japanese grocery stores. 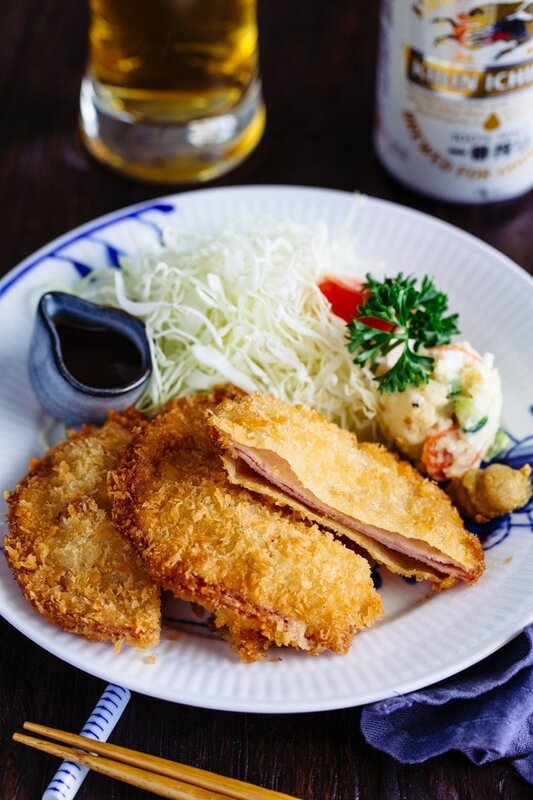 Crispy panko on the outside and delicious black forest ham on the inside, Ham Katsu is a delicious cutlet you can make with easy-to-get ingredients. 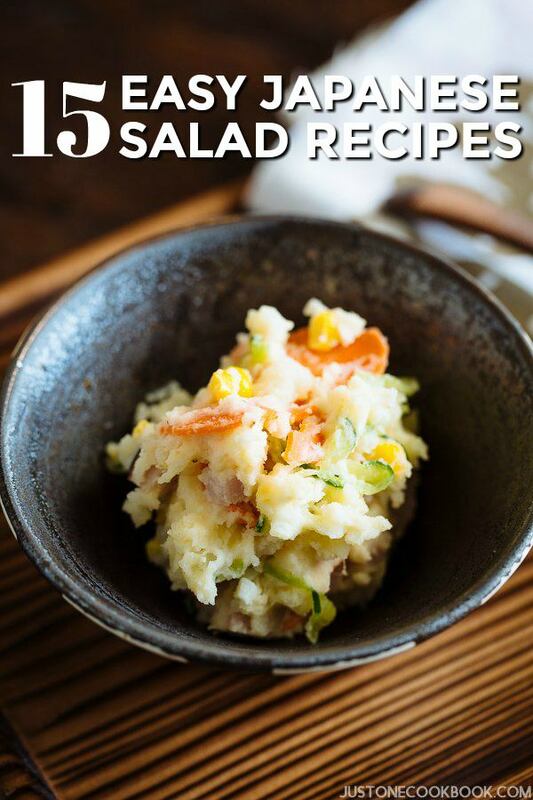 Serve this as an appetizer with plenty of cold beer. 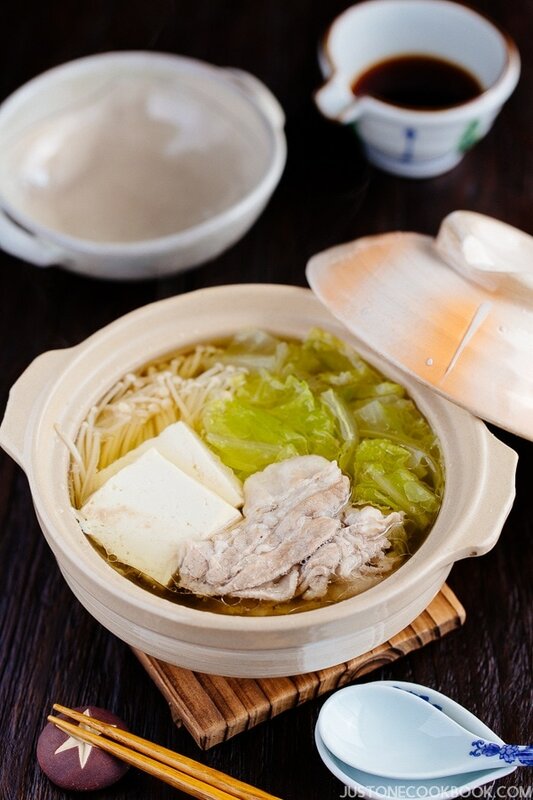 How about sharing a new tradition by making and eating a hot bowl of soba noodle soup on this New Year’s Eve? 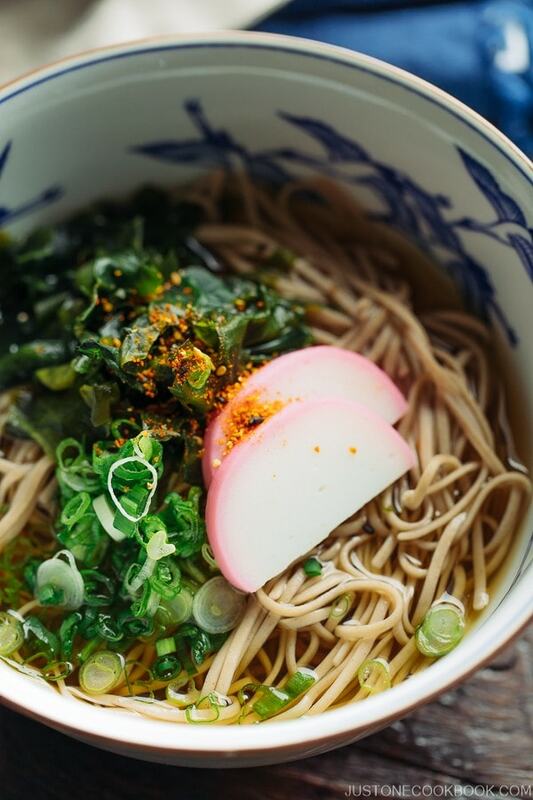 Called the Toshikoshi Soba, or year-crossing noodle, it’s a simple Japanese noodle dish to melt away any hardship of the past year and welcome the new beginning. Will you be taking on this Midnight Diner cooking project or challenge? Who do you have in mind in sharing this fun project with? 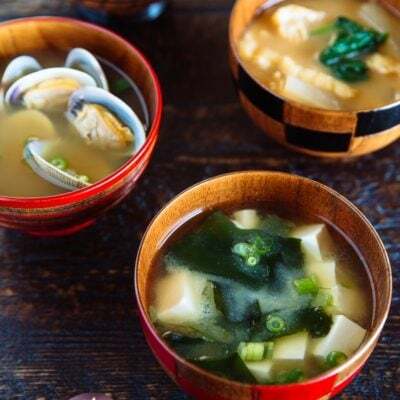 Whether you’re planning on cooking each recipe all by yourself or with different groups of people, we hope you have fun watching the TV series and discovering the comfort of these Japanese home cooked dishes. It’s taken me FOREVER to finally get around to watching Midnight Diner! I was a tad concerned that as I was watching from within Japan, English subtitles may not be available (and yes, still, I do need them!). Fortunately, the subtitles are there and after one episode I am hooked — so now I can combine the stories and the recipes! Thanks, Nami! I love this show! Can you recreate a recipe for the soup he makes in the intro? I think they say it is his only menu item. It looks like some sort or miso soup with pork belly and lots of veggies! 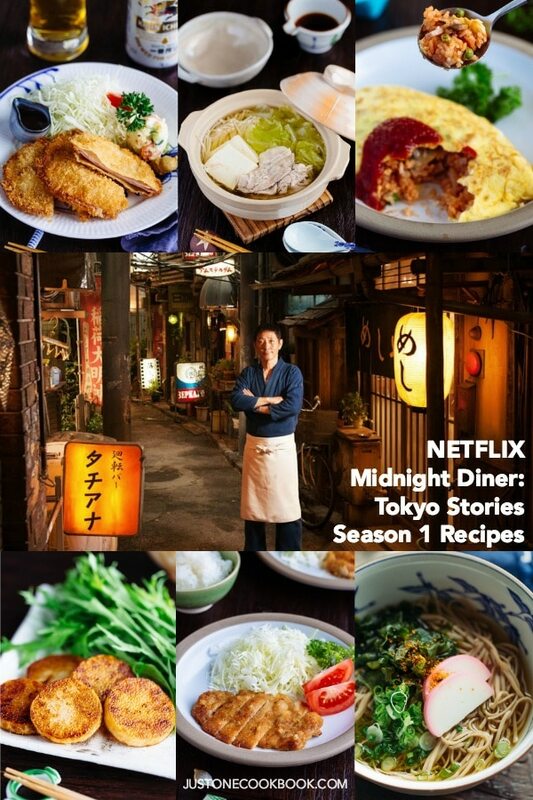 Happy to have found Netflix Midnight Diner: Tokyo Stories – Season 1 Recipes. I was also delighted to have found satandagi recipe! I lived in Okinawa for 10 years and I miss Okinawa very much. The menu for tonight’s dinner is from you!